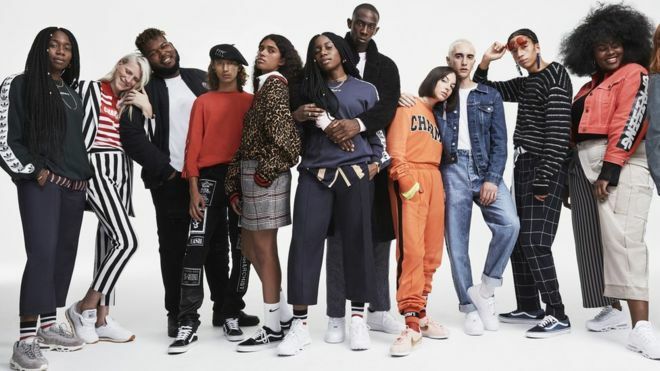 Online fashion retailer Asos has reported record annual sales and profits, boosted by the weak pound and a "strong international performance". Pre-tax profits jumped by 145% to £80m in the 12 months to 31 August, compared with £32.7m last year. Retail sales rose by about a third to £1,88bn. 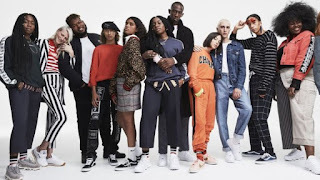 Asos, which targets people in their twenties, also said it had upgraded its outlook for sales growth in the current financial year. It now expects sales to grow by 25-30%.